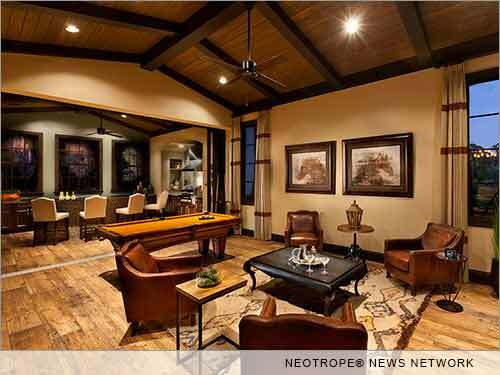 SARASOTA, Fla. /Florida Newswire/ -- The Avianna, a luxury model home built by John Cannon Homes at The Concession Golf Club and Residences in Florida, has sold for $2.3 million. The 4,954-square-foot estate opened as a model in November 2014. DELRAY BEACH, Fla. /Florida Newswire/ -- Spodak Dental Group has been named as a Top 1 percent Provider of Invisalign for 2015, which is the highest distinction in the field. Top 1 percent providers make up a select few of all North American Invisalign Providers and are among the most experienced. 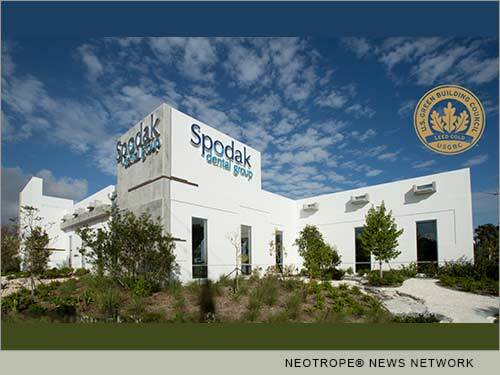 DELRAY BEACH, Fla. /Florida Newswire/ -- Florida's Spodak Dental Group expands the team of eminently qualified doctors to include George Sanchez, DDS. 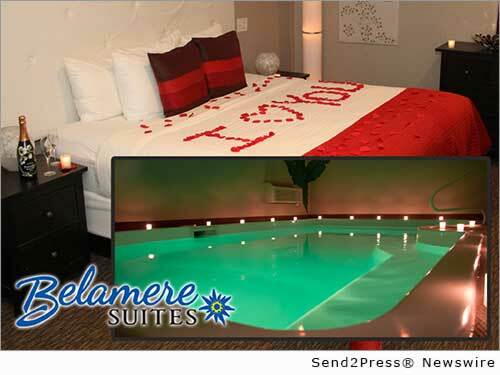 He has a passion for excellence and is committed to providing his community with superior dental care. DELRAY BEACH, Fla. /Florida Newswire/ -- Florida's Spodak Dental Group is offering a March "Lucky You!" special for patients who are interested in straightening their smile. Patients will receive $2,200 off the cost of Invisalign and wisdom teeth removal when they enroll in treatment of both during the month of March 2015. SARASOTA, Fla. /Florida Newswire/ -- Winning 24 awards at the annual Parade of Homes Awards Presentation, John Cannon Homes in Sarasota, Fla., was the most recognized custom home builder in this year's competition of 93 single family home entries. 'Our award-winning models showcase our attention to architectural details and feature different levels of finish,' said John Cannon, President. 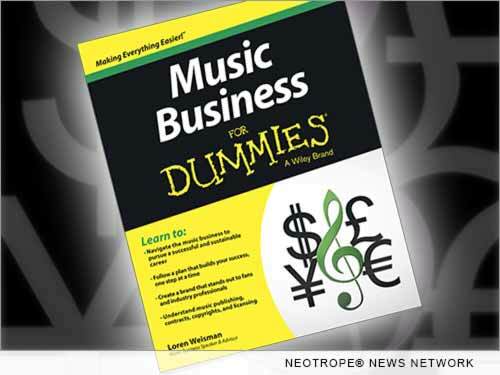 LOS ANGELES, Calif., Feb. 25, 2015 (SEND2PRESS NEWSWIRE) -- When Autumn Sky Wolfe was diagnosed with autism, the last thing on anyone's mind was a singing career. Yet she now has an EP on iTunes and has been nominated by New Music Weekly magazine as Best New Adult Contemporary Artist as well as Crossover Artist of the Year. 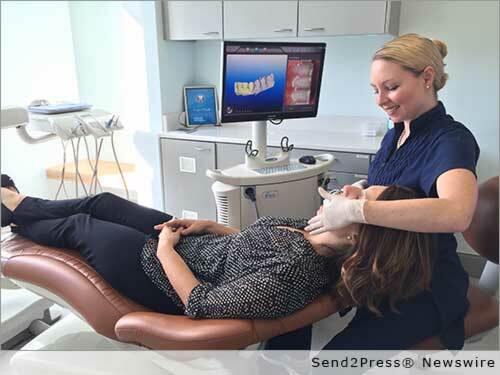 DELRAY BEACH, Fla. /Florida Newswire/ -- Spodak Dental Group in Florida is offering a February 'sweet' deal for patients who are interested in straightening their smile in 2015. Patients will receive $1,000 off the cost of Invisalign when they enroll in treatment during the month of February. NEW YORK, N.Y., Feb. 18, 2015 (SEND2PRESS NEWSWIRE) -- Sevlor, Co., announced that Dream Hair Blending, EU Hair Extension and Hair Reconstruction Awards winner in 2013, has introduced to North America its undetectable and completely non-damaging hair blending extensions. Known in Europe for their natural and undetectable hair replacement and hair extension technology 'Hair Blending Enhancements and Extensions(TM),' the company's RandD team is credited with creating an innovative alternative to salon, clip-in and wire hair extensions. 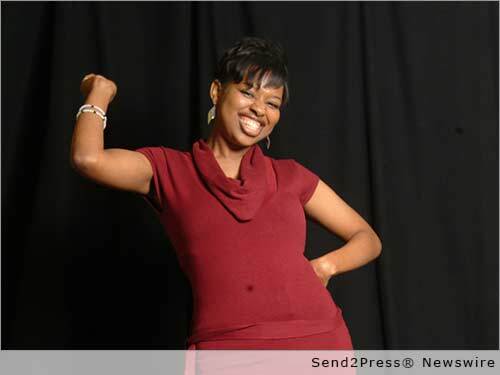 LAS VEGAS, Nev., Feb. 14, 2015 (SEND2PRESS NEWSWIRE) -- Princess Jessica Carol White has decided to promote healthy hearts and to share the importance. On January 9, 2014, Princess Jessica Carol White decided to inform a non-profit organization of the importance of taking care of the heart. 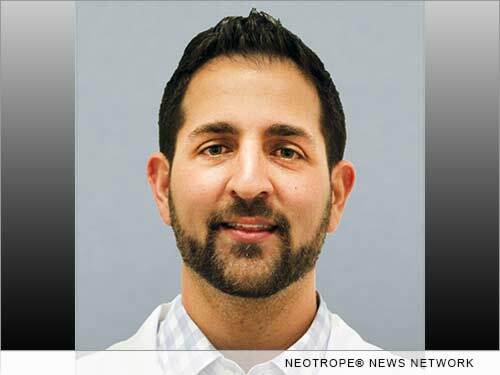 DELRAY BEACH, Fla. /Florida Newswire/ -- Spodak Dental Group expands the team of eminently qualified doctors to include Daniel Torres, DMD. A local to Delray, Dr. Torres is committed to providing his community with superior dental care. 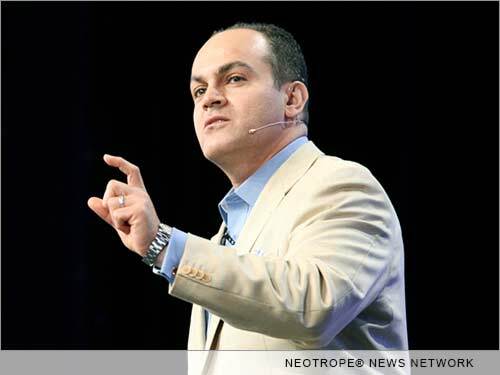 MIAMI, Fla. /Florida Newswire/ -- David Nour, CEO and Founder of The Nour Group, Inc., enterprise growth strategist, and best-selling author of Relationship Economics(R) and Return on Impact, will be leading the American Association of Orthodontists (AAO) at their 2015 Emerging Leader Conference on Feb. 5, 2015 at the Loews South Beach Resort in Miami, Fla.
ORLANDO, Fla. /Florida Newswire/ -- Stetson Mansion Tours and Events announced today that it has been named a finalist in the first annual 'Bright House Networks Regional Business Awards' in Central Florida. Stetson Mansion was named a finalist in the Small Business category for the awards, which honor the companies, organizations and people who have impacted, with their products, services, and thought leadership, the Central Florida community. 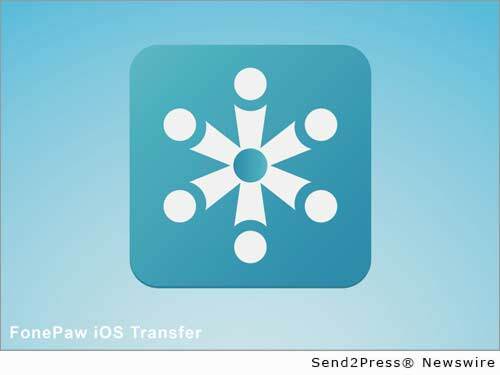 HONG KONG, China, Jan. 12, 2015 (SEND2PRESS NEWSWIRE) -- FonePaw, the pioneering data management solution provider, today officially announced iOS Transfer to give users the best support to manage iPhone, iPad and iPod contents. 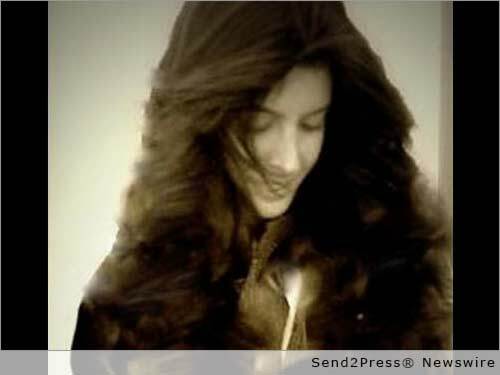 It introduces a set of breakthrough features to manage music, photos, contacts, videos and all content on iOS devices. 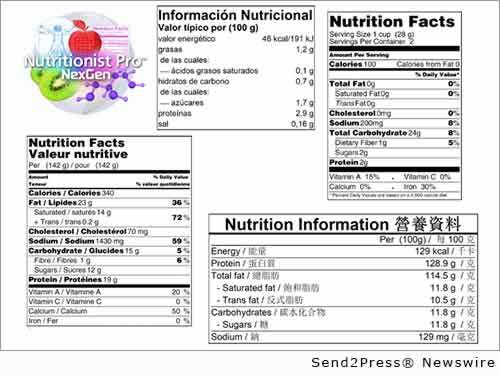 REDMOND, Wash., Jan. 12, 2015 (SEND2PRESS NEWSWIRE) -- Axxya Systems LLC, the developers of the original Nutritionist Pro(TM) Software, today announced the formal release of Nutritionist Pro NexGen Nutrition Food Labeling and Recipe Analysis Cloud Application for USA, Canada, Europe and Hong Kong. 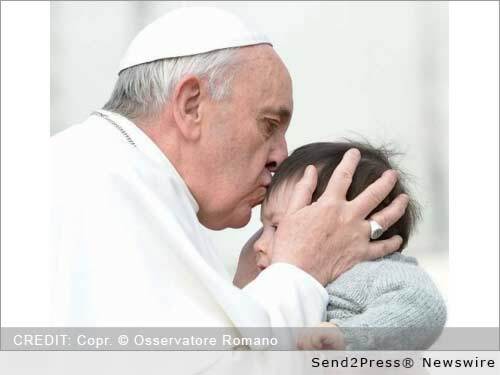 MANILA, Philippines, Jan. 8, 2015 (SEND2PRESS NEWSWIRE) -- The biggest gathering of human beings ever recorded will take place this January 18, 2015, when Pope Francis celebrates an outdoor Mass in central Manila, according to the World Mind Network.